Recently my son had an interesting history assignment: Design your own land and put elements of it in a box to share with the class. The whole class considered all kinds of variables, like transportation, government, systems, food, fun, family activities and more. You were allowed to choose a favorite land and enhance it. 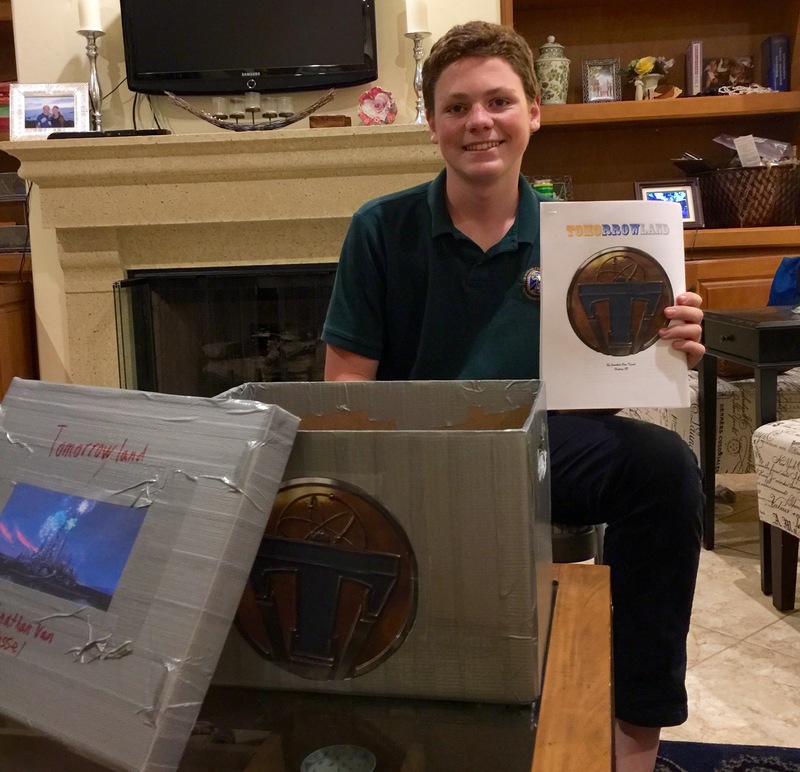 My son Jonathan chose Tomorrowland, like in the Disney movie. But he stepped it up a notch. Junk food became healthy. People invented things for the betterment of everyone’s life, nothing bad happened. Music had lots of applications. It made me think, what if I could create my own real land? Have you ever wondered what would be in your box? 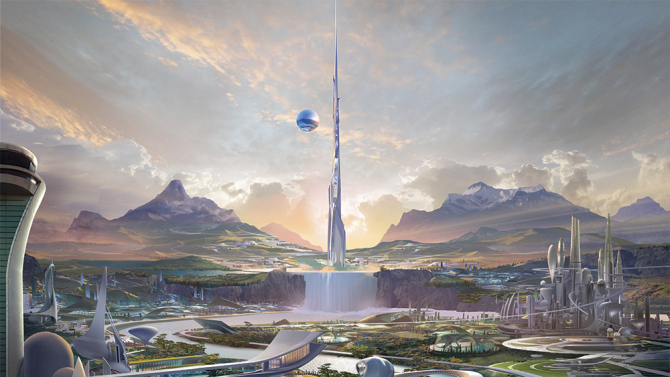 Jonathan modeled his land after Tomorrowland, but stepped it up a notch. What would you put in your box? Would you choose a fantasy setup with a castle, white horses, ladies in long dresses and gentlemen in old fashioned clothing? Or would clothing be the main form of transport, bringing you whatever you were hungry for or wherever you wanted to go? Would evil exist or would today’s problems be in the past? What would problems be like there or is it an idyllic existence? The questions that arise tell you about your scope for adventure. Are there creatures like in our world, or entirely new ones? Does everyone walk upside-down? Is surfing the main mode of transport? The possibilities are endless. I know what I want in my box. Possibility. Hope. Endurance. Beauty. Music. Room to breathe. Room to take my breath away.